To further increase the power of the league and to utilize all heroes in the advancement of the team, we are proud to introduce the Emblem Function. 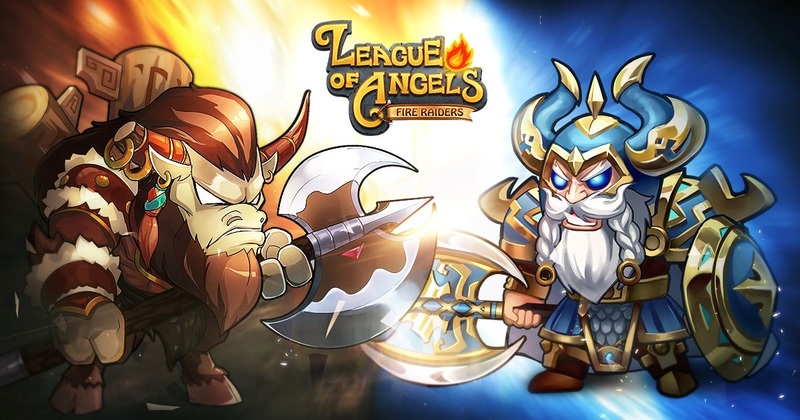 The Emblem Function of League of Angles-Fire Raiders is unique in that it grants emblem to specific types of heroes! Guild Treasure has long been looked forward to. In the new version, Guild Treasure will be unlocked along with a new GVE method of play that encourages guild members to share goals and conquer them together. Aside from the rewards, it is a good way to bring players together and increase activity within the guild. Guild Instances are made up of multiple chapters and stages. The daily target is set by the leader or vice leader of the guild a day in advance. Players get a reward with each challenge. Once the daily target is reached, each player gets to choose a treasure chest to open that contains a random reward. At the same time there are three newly designed rankings (Personal Daily Ranking, Personal Aggregate Ranking and Guild Aggregate Ranking) and Instance Shop. Battle in Guild Instance and gain Emblem Exp, Guild Instance Coin, Gold and Limitless Item. The new version of “Ancient Arena” will get rid of the old system of single team combat and will instead employ a three team combat system. 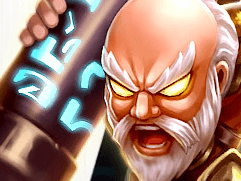 When the player accesses the Ancient Arena, the game will automatically distribute 3 heroes and 3 angels with the highest BR in 3 separate teams, then the player will have the option to complete the rest of the formation with 1 click. This formation will be the player’s defensive formation. The player can alter formation according to the opponent’s team set up. 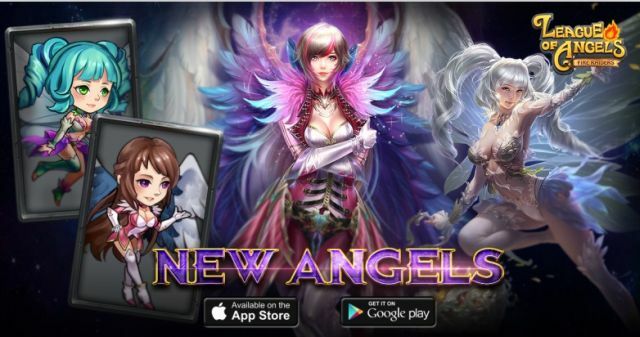 7 heroes and 2 angels are added, and will be released periodically.